Life can get on top of us all at times due to work related issues, family worries, sleep difficulties or physical health problems. Bounce Back aims to be an empowering and practical way of learning key life skills that can boost your mood and help you turn the corner. 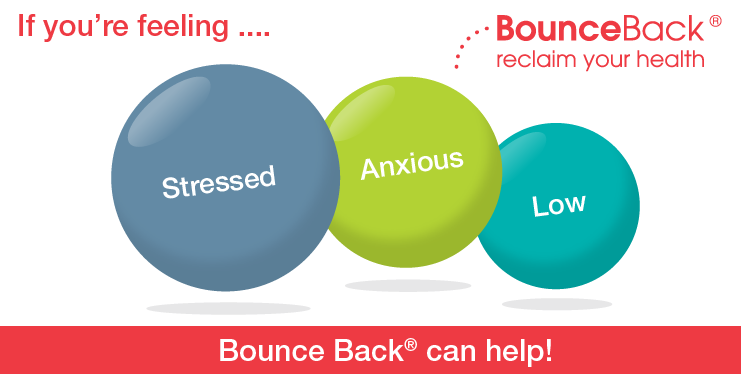 Bounce Back uses resources based on the proven cognitive behavioural therapy (CBT) approach.